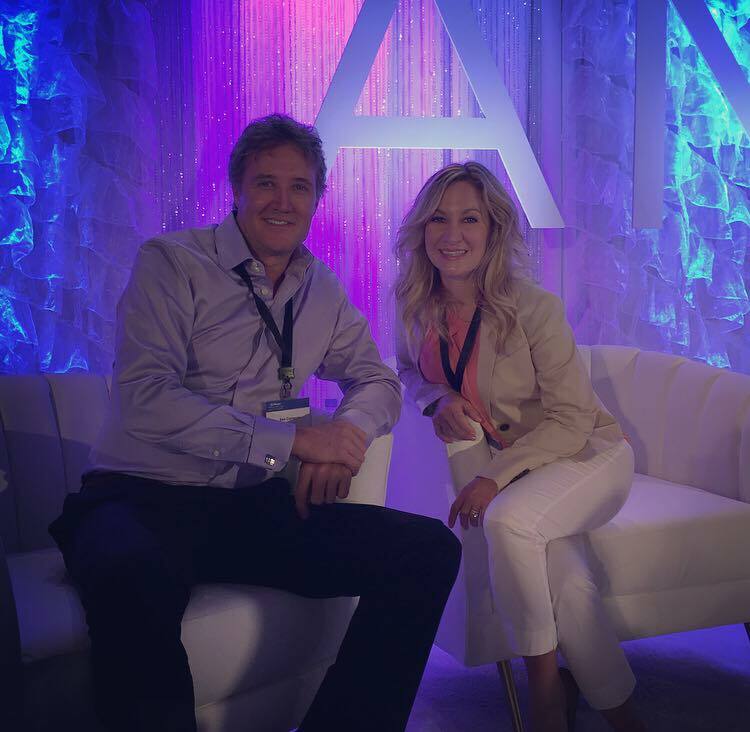 Here’s our Holly along with Ken Cameron, The Florida West Senior Regional Manager of Facial Aesthetics for Allergan. 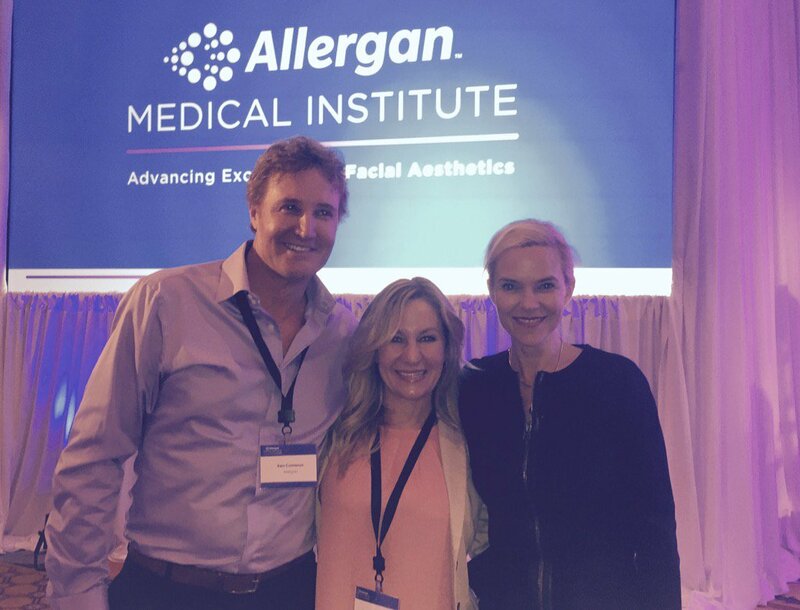 Holly had the honor and privilege of being named an Allergan Medical Institute Faculty Member last week in Pasadena, CA. Allergan is the maker of Botox and Juvederm products, and is THE industry leader in facial aesthetics. Holly spent 2 days with the other Faculty Members, learning the latest & greatest injection techniques, the new products coming from Allergan later this year and tips from other top doctors & injectors around the world. 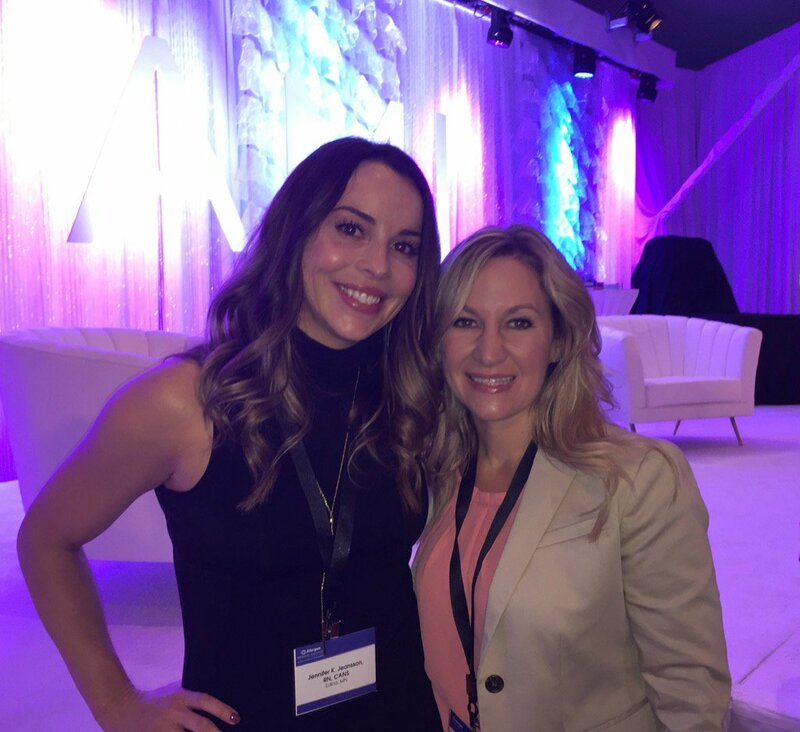 “Spending time with such an amazing group was both a humbling and enlightening experience. I was honored.” said Holly. Holly was one of only 178 injectors nationwide to be given this prestigious title. 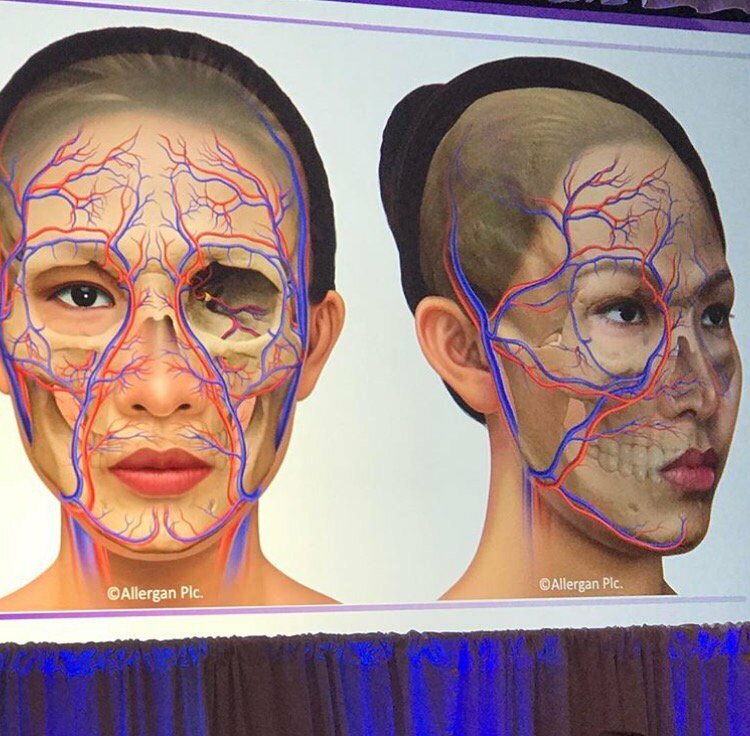 Allergan is highly selective in choosing injectors that have talent, a natural eye for aesthetics and an interest in training and empowering other Doctors, Nurse Practitioners and Physician Assistants in the industry. 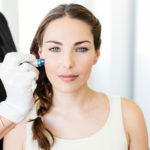 Holly has been working in the aesthetics field for 10 years, injecting for 6 1/2 years and has been working in the aesthetics industry here in Hernando County since 2011. We are proud to say that Holly has done nearly 5,000 injections since we opened Divinity’s doors in 2015!!! If you haven’t met Holly yet, we encourage you to schedule a courtesy consultation with her. 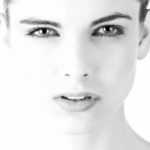 You’re sure to feel at ease and confident in her chair as she’s known for her humble and down to earth demeanor. 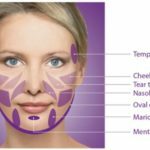 June’s BRILLIANT Vollure Special & more….